Another sketch is waiting for you at The Outlawz!! Sponsor of this month is Bugaboo Stamps. They have so many images, funny ones, but also very beautiful ones. I used Day After Forever for this weeks sketch, gorgeous image!! Come and take a look at the gorgeous cards the DT made this week. 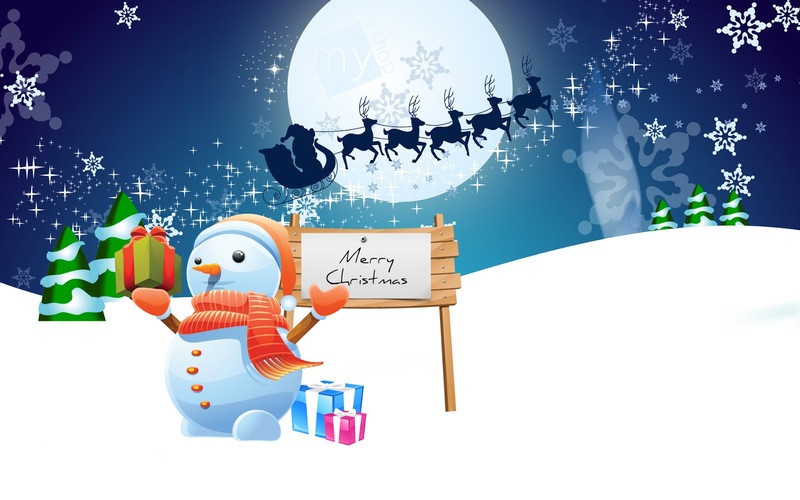 Wishing all my blogfriends a Merry Christmas!!! New Make it Crafty challenge!! Winner of my TTCRD bloghop candy!! !